Also apart of the special virtual edition is the article “Why women’s numbers influence, and when they do not: Rules, norms, and authority in political discussion,” by Christopher Karpowitz, Tali Mendelberg, and Lauren Mattioli. Their article considers critical mass theory, which suggests that as more women participate, women’s voices become more prominent; yet, there are numerous instances around the world where token women succeed, and numerical gender equitable operations still marginalize women. As such, the authors here consider group decision rules, such as unanimity, to better understand when women’s increase in numbers lead to more substantive participation and inclusion of women. In Nadia Brown’s article “‘Its more than hair…that’s why you should care’: The politics of appearance for Black women state legislators,” Brown extends the literature on descriptive representation, to account for the differences in appearance of Black legislators, and how it may influence their abilities and effectiveness as law makers. 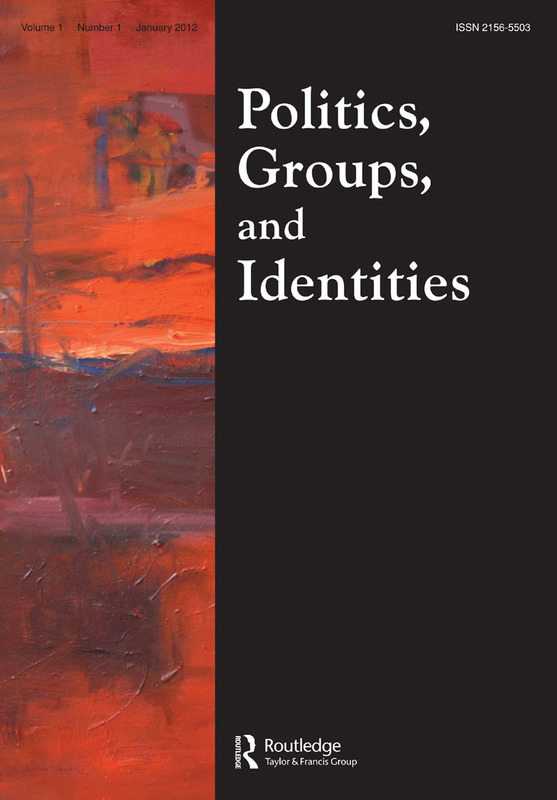 To access these articles, and more truly excellent scholarship on gender and politics, check out the FREE virtual special edition, now.